Embellishing a quilt means adding elements, both fabric and non-fabric, to the surface of a quilt. 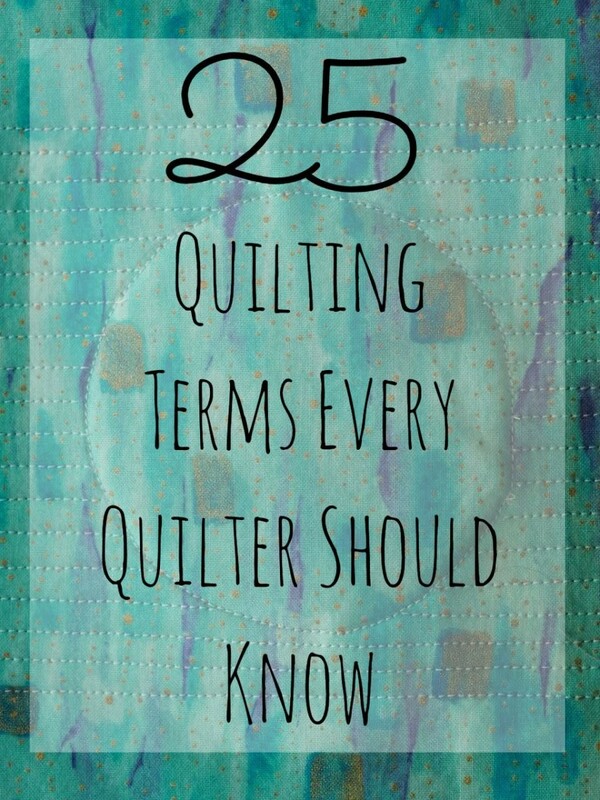 It is a way for quilters to add another layer of texture, dimension and interest to a piece. Ranging from buttons to recycled trash, quilt artists use virtually anything to embellish their quilts. Adorning a quilt with decorations is not a new concept. Popular in the Victorian era, crazy quilts were made by sewing together various pieces of beautiful fabrics, like velvet and silk, and then embellishing the quilt top with the finest decorative hand stitching and various small trinkets. For an easy way to spice up your quilts, consider adding some embellishments. Learn some tips and get some easy instructions so you too can enjoy this unique hobby. Almost anything can be used as a quilt embellishment, but here is a list of some of the more common ones used. When is a quilt quilted? The back - a layer of fabric that will be the back of the quilt. 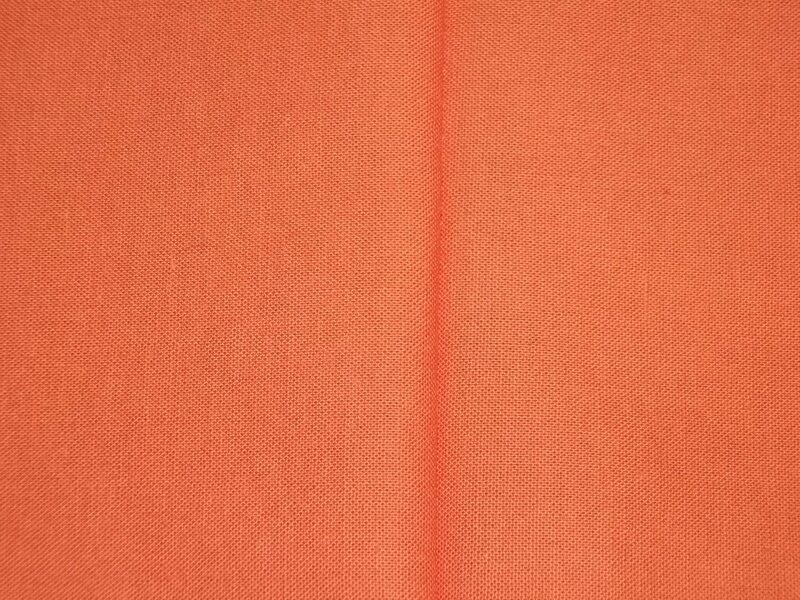 The middle - a layer of thick or thin batting, the material that is the insulation for the quilt. The top - a layer of pieces of fabric sewn together in a pattern. 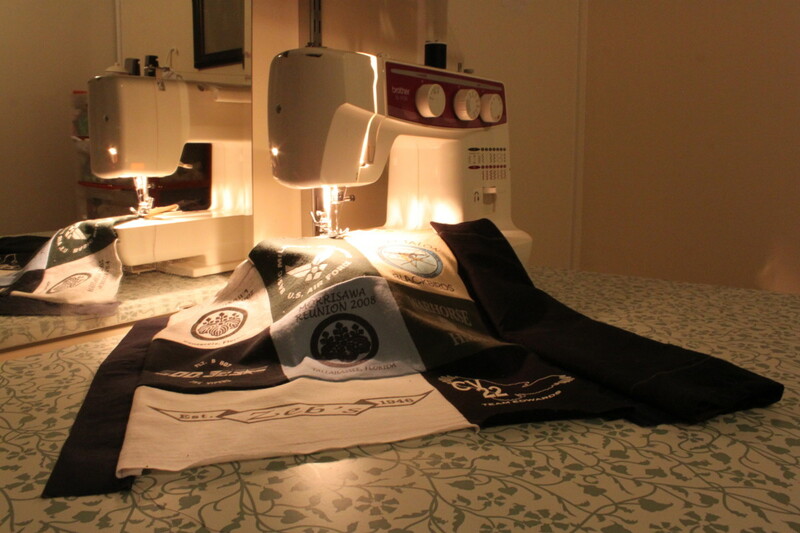 Quilting is the process of sewing all three layers together. A quilt is quilted once the sewing has all been finished. 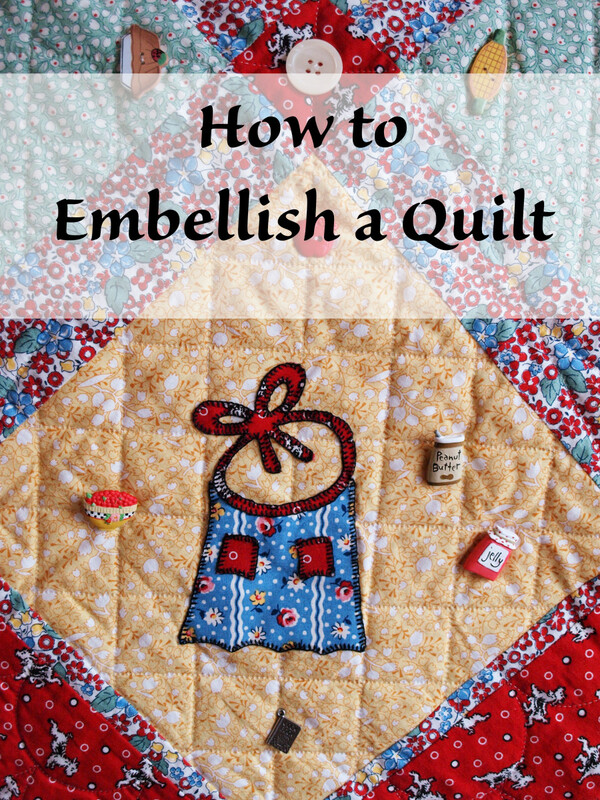 Embellishing a quilt is relatively easy, but there are some things to keep in mind. Add embellishments after the quilt has been quilted - Unless the embellishment will be sewn through, like a tulle covering, embellishments should be added after the quilt has been quilted. 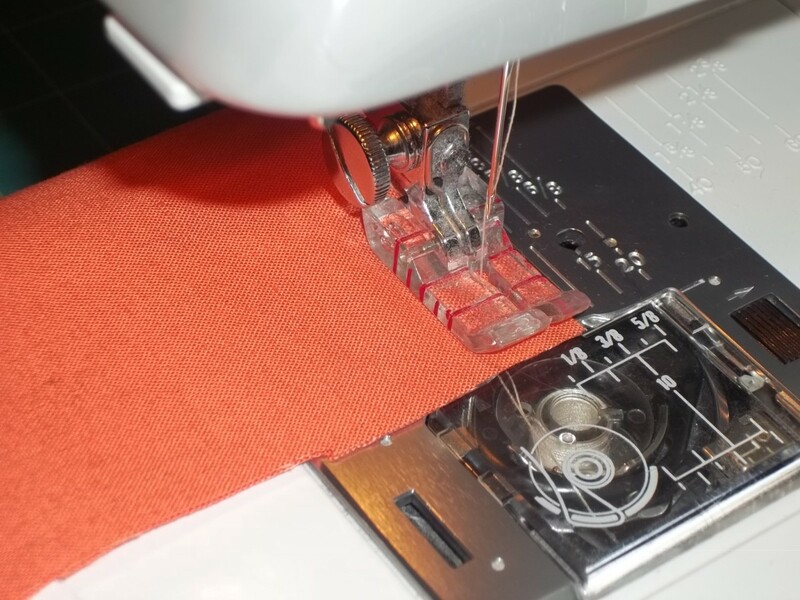 This averts any problems with needles or embellishments breaking during the sewing process. Embellishments should not be too heavy - Heavy buttons and beads can weigh down a quilt and distort it. Quilt size considerations - Most embellished quilts are wall quilts, but they can be any size. 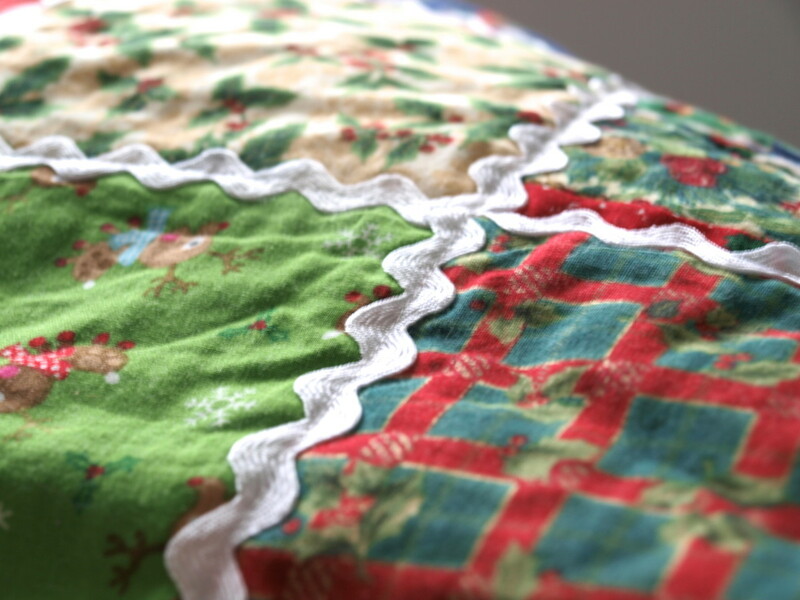 Unless the embellishment can be easily washed and was added as part of the quilting process, it is not a good idea to add embellishments to large bed sized quilts that will be used. 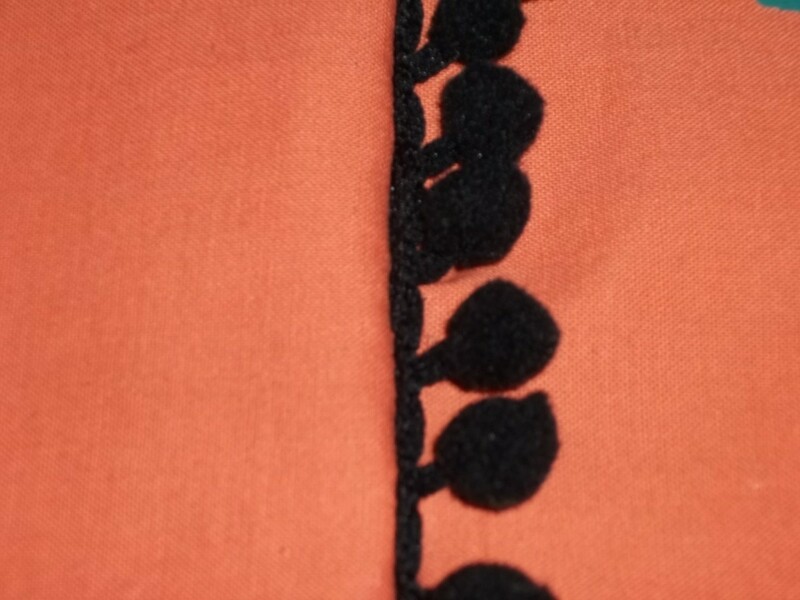 The embellishments can fall off or break, and sharp ones are not comfortable when using as a blanket. Caring for embellished quilts - As a general rule, and with just a few exceptions, embellished quilts should not be washed. 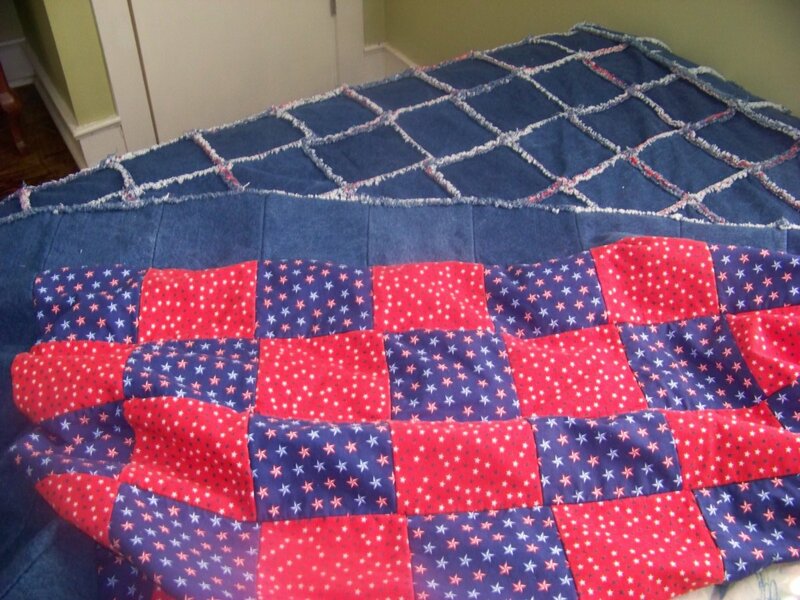 Some embellishments can stain a quilt if they get wet and many can break or fall off during the process. If the quilt must get washed, never wash it in a washing machine. Wash it in the sink or tub in cold water and use very gentle laundry soap. Always test the embellishments for color fastness first. The methods used to put an embellishment on a quilt vary with the type of embellishment used. As a general rule, but by no means set in stone, the following supplies are used. Hand sewing needles - For beads and buttons, use longer ones. Some beads have tiny holes so needles should be relatively thin. There are many different sizes and types of needles available in craft and sewing stores. Clear thread - Unless the thread color is part of the design, use a fine thin invisible sewing thread. It is a little difficult to use, but with practice it gets easier. Because it is clear it won't detract from the design. Scissors - Invest in a nice small pair of sharp scissors. Using large scissors around small embellishments may mean that fabric or decorations get damaged. Thread the needle and make a secure knot at the end of the thread. Determine where the bead/charm will go and insert the needle about 1/4 inch away. Without going through all the layers of the quilt, insert the needle and then run the needle up through the top layer of fabric at the exact location where the embellishment will be. Gently pull the thread all the way through. When the knot reaches the fabric, give a very gentle tug and the knot will go though the fabric and get sandwiched in the middle layer. Do not pull anymore. Feed the needle and thread through the embellishment. Position the embellishment and insert the needle back through the top layer of the quilt and then back up again, coming up directly adjacent to the spot the needle originally came through. Go through the embellishment again and repeat at least once to ensure that the embellishment is on securely. The heavier the embellishment, the more it will need to be secured. Once finished, tie a knot in the thread as close to the fabric as possible. 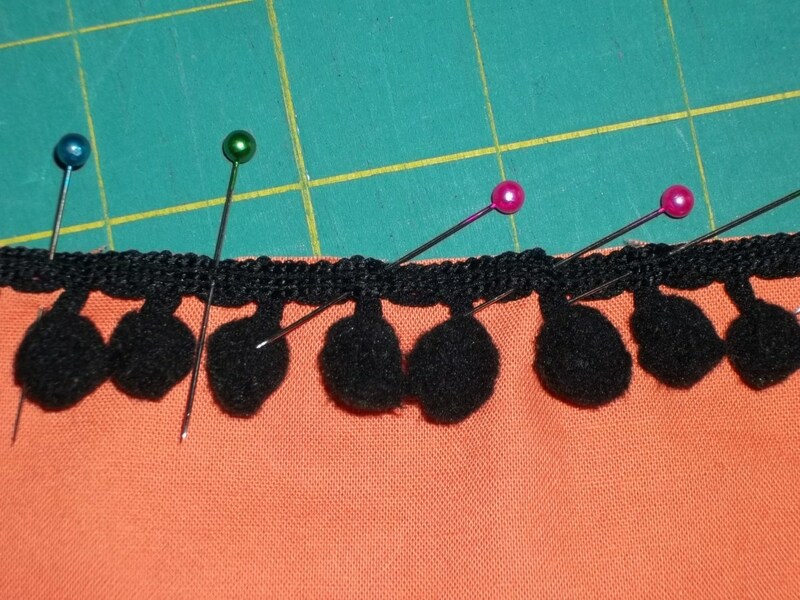 Insert the needle directly under the embellishment and into the top layer of fabric. Bring the needle back up about 1/4 inch away from the embellishment and gently tug until the knot has gone through the fabric and is sandwiched in the middle layer of the quilt. 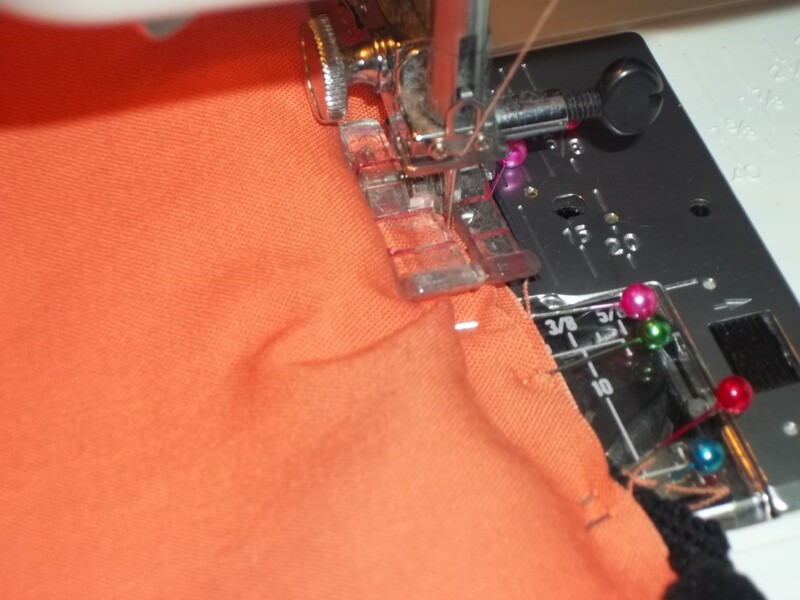 Using care, cut the thread as close to the fabric as possible. 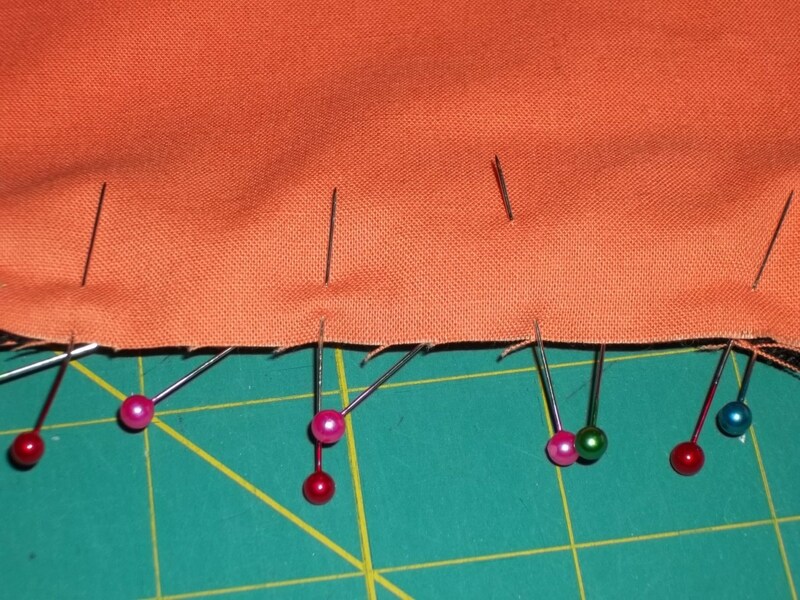 For dimensional fabric embellishments, it helps to pin them in position before sewing begins. Note: Use good lighting when embellishing. It makes it easier to see the clear thread and small decorations. Some quilters use a magnifying lamp for this process. If adding by machine after the quilt has been quilted, the sewing will show up on the back side of the quilt and will look like part of the design. There are times when this works quite well, however it can also damage quilting that has already been done. If adding by machine before the quilt has been quilted, use care when quilting as it may alter the appearance of the embellishment and make it difficult to quilt through that area of the piece. 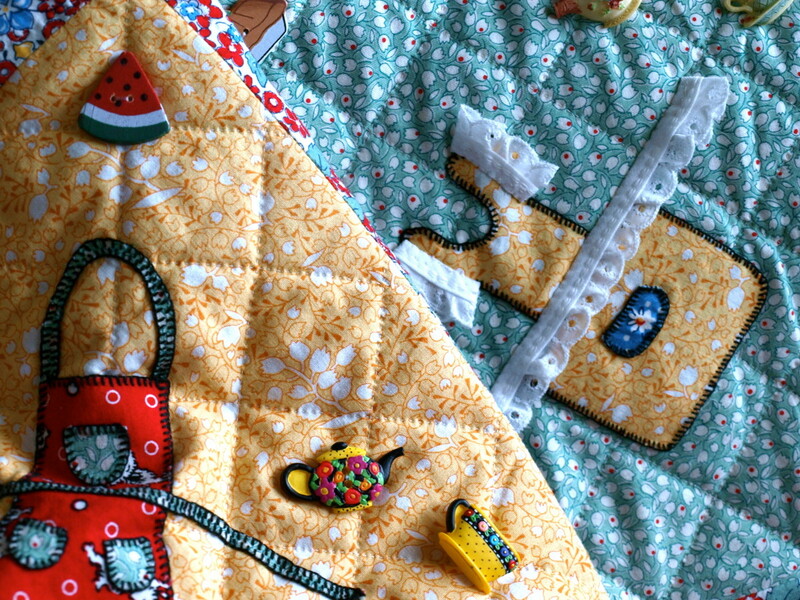 Quilt embellishments help the quilter tell their story through their art. 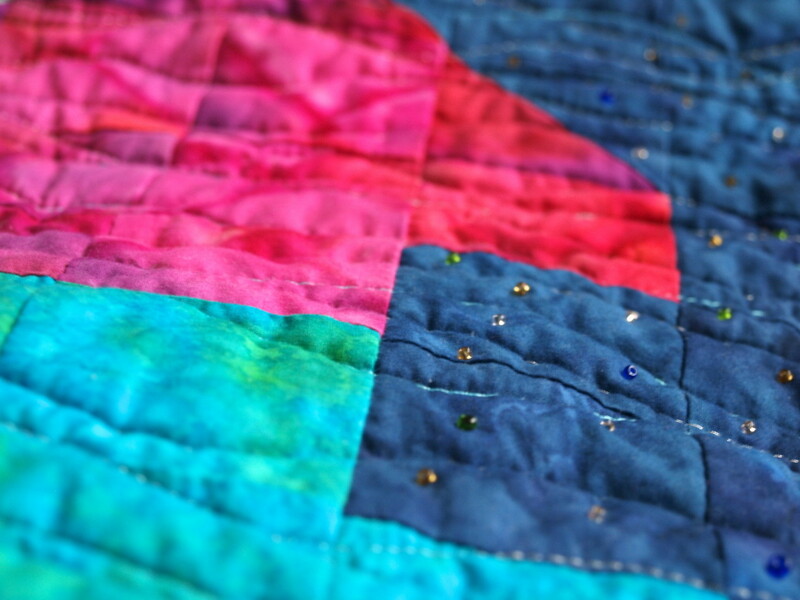 The right embellishment can add whimsy, honor, beauty or sentimental value to a quilt. A vintage crazy quilt with a locket of a child's hair is quite moving to see, and a Christmas quilt with bells that jingle whenever it moves, really sets a festive mood. Consider adding embellishments when making your next piece. What do I do if an item cannot be sewn on? What type of glue/adhesive do you recommend? 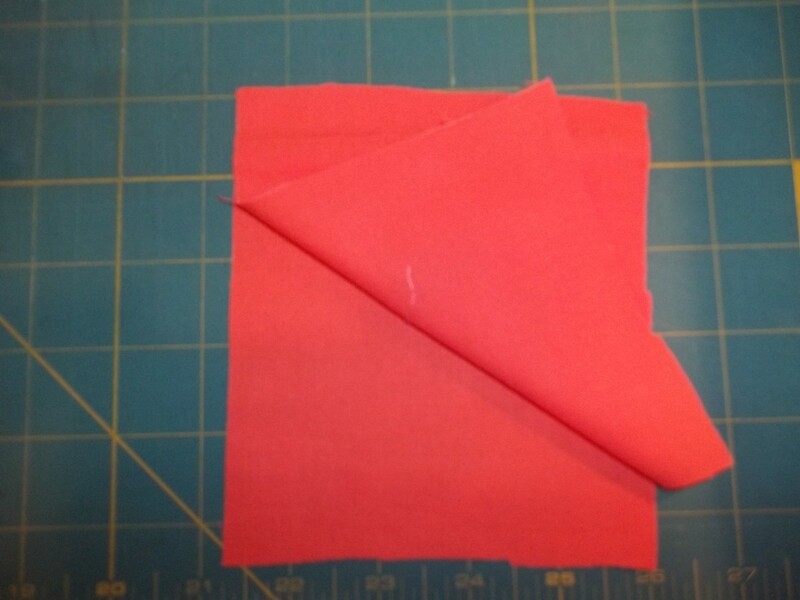 There is good fabric glue, however, test some on a piece of the fabric you will be using just to make sure. You could also use clear thread and sew it on wrapping around the outside of the item (if it is small enough). Thanks so much SEXYLADYDEE! I really enjoy embellishing certain pieces. It really adds an interesting touch. I appreciate your kind comments. Have a great day! Another great HUB. I embellish my quilted wall hangings and this gave me a few more techniques. Thank you Dahlia Flower - What a pretty hubpages name. I am glad you enjoyed this hub. I love crazy quilts. Have fun working on it! I enjoyed your instructions and photos very much. 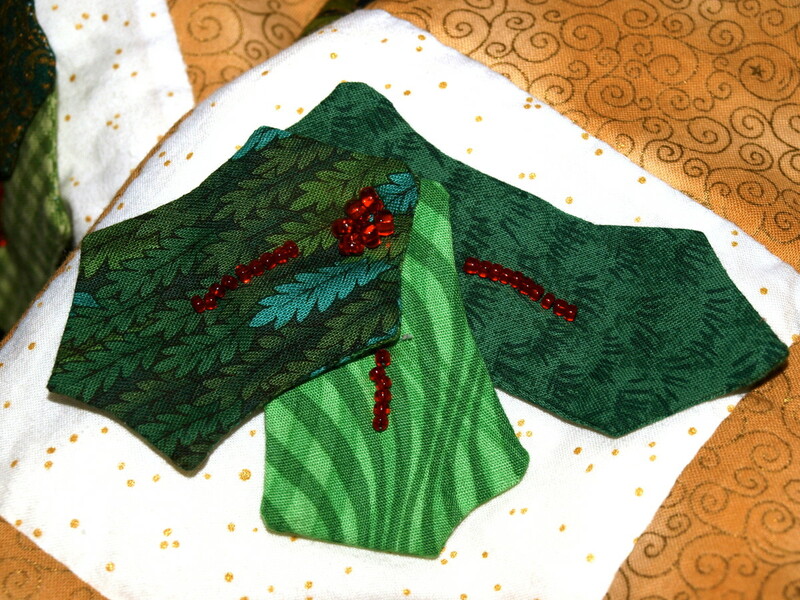 I hope to focus on doing my first Crazy Quilt soon and do some embellishments on it. Voting up, useful and awesome. I'm glad you learned something new. It is amazing what we can do with quilts and fabric. Thanks so much for reading and your support! 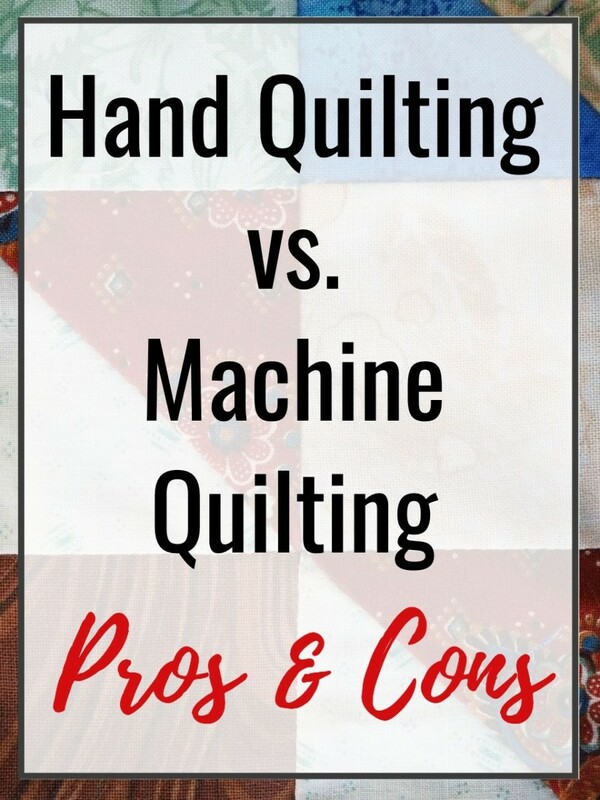 Just when I think I know everything about quilts, I read another of your hubs and learn something new! I have seen buttons attached to quilts, but I'd never thought of other embellishments. What a clever idea! Voted up and shared. Thanks ESPeck. I hope you do give it a try. It really is fun. I appreciate the support. Glimmer, what a wonderful hub! The more of these I read, the more I want to try it myself. Thank you teaches! Now that I am hubbing I don't get as much time to quilt as I used to. I appreciate the comments. I love your Christmas quilt idea. Your ideas are all very nice, especially love the look of the beads in the photo shown. Maybe some day I will pick up this hobby again. Thanks so much Nell! I appreciate it. It's one the ways I relax. Thanks so much tammyswallow - You ought to try some classes. It's a really fun hobby. I love the embellishments in the photo. They really make things special, especially for little ones. I would love to learn how to quilt. Excellent hub! 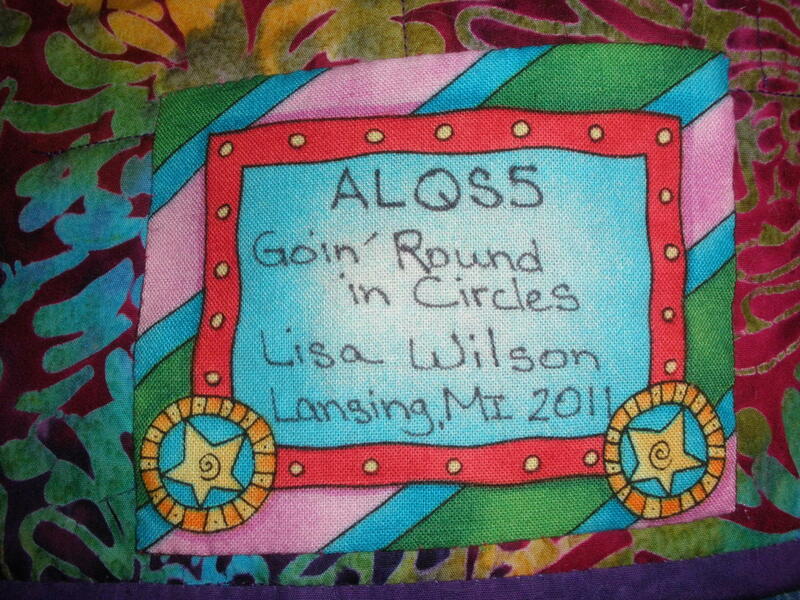 Hi Rtalloni - What a great idea to make a lap quilt for a senior using embellishments. Putting on some mementos would be so nuce. I appreciate your comments. Creating embellished quilts would be such a pleasure! This hub makes me think making of lap quilts for the elderly. Your examples are beautiful! Thanks eHealer! 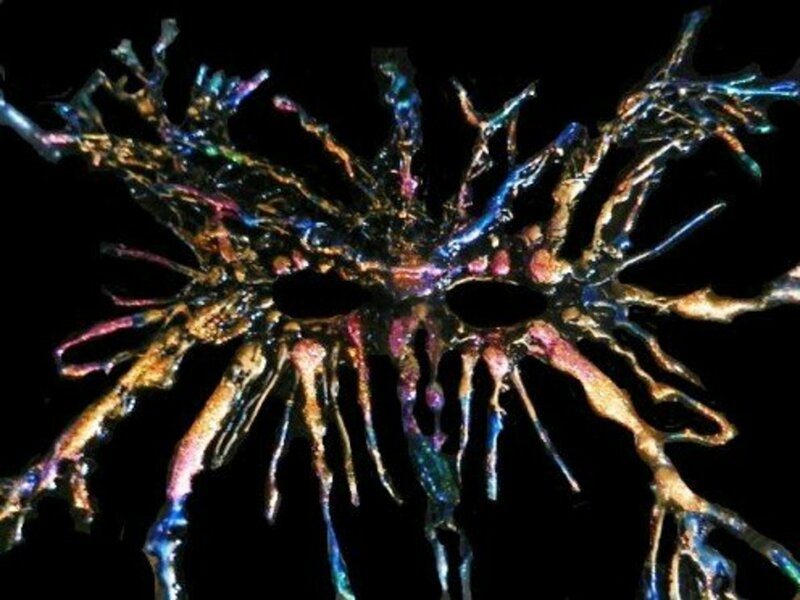 I've been working on my photographs, never really thought about pictures until I started hubbing. I think you should give it a try. Thanks for the support! Glimmer, this is beautiful! The photos are just gorgeous! I don't sew, but I think if I follow your instructions, I just might be able to do something considered domestic! Lol. Great hub, I pinned it, facebooked it, and shared it!!! 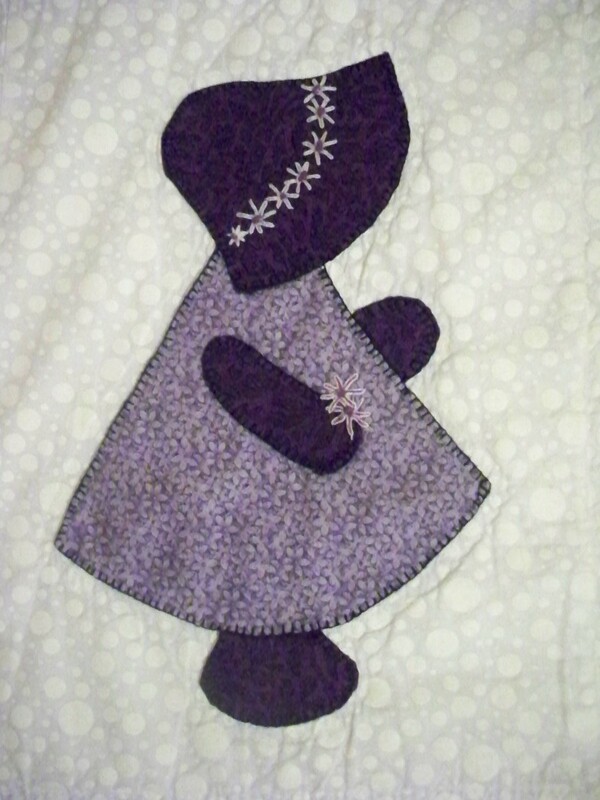 Thanks Millionaire Tips - It is amazing how much a quilt can change with the right embellishments. Great advice on adding embellishments. I like adding a special touch to my quilts - they add so much, and I really feel like my creativity shines through with the embellishments. Voted up. Thanks Bill. I always appreciate your support! It's a rainy dreary day here in NW PA so I need a little pick me up. I'm just here to support you; there is no way I'm doing this. :) I hope you are well my friend, and happy holidays to you and yours.